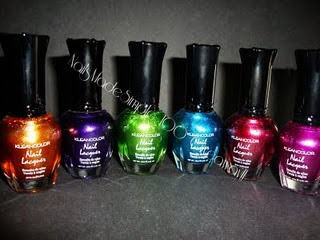 Polish Amor ♥: Nails Made Simple 100 Follower Giveaway!! Great Giveaway Check it out! !